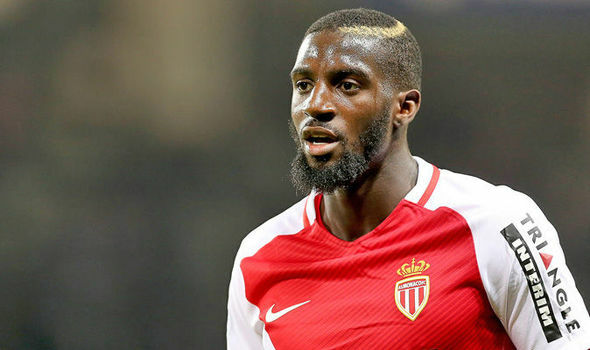 [dropcap]T[/dropcap]iemoue Bakayoko will undergo a medical on Friday after travelling to London to finalise a £40 million move from Monaco to Chelsea, sources have told ESPN FC. The 22-year-old’s move to Stamford Bridge has been delayed for several weeks by the protracted nature of the talks between the two clubs, coupled with a lingering knee injury that has delayed his medical, but he is now set to be confirmed as Chelsea’s third signing of the summer. Antonio Conte had identified Bakayoko as a top target after watching him play a key role in Monaco’s spectacular Ligue 1 triumph and run to the Champions League semifinals last season, and Chelsea’s need for midfield reinforcements is more urgent after selling Nathaniel Chalobah to Watford for £5 million on Thursday.